ASPEN Electronic Systems is proud to provide you with the most advanced security systems to help our customers have the peace of mind knowing the things that matter most to them are secure, their home and family. 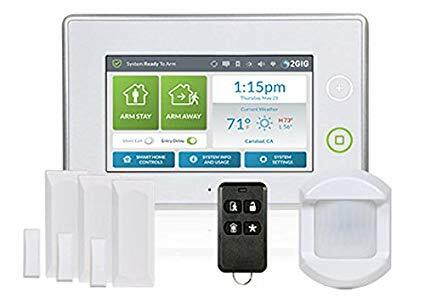 Today's Home Automation Companies have security systems that are designed to be more than just a security alarm, they are designed to control your lights, thermostats, door locks, and even view cameras. The 2GIG Go!Control Panel along with ALARM.com and ASPEN Smart Home Technology Electronic Systems provides you with complete peace of mind. 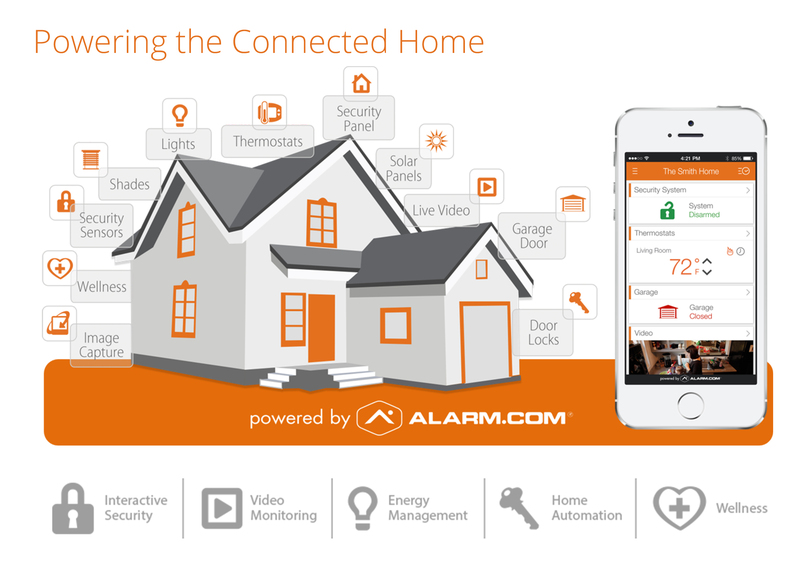 Alarm.com is a revolutionary wireless smart home technology service that enables you to always know what's happening at your home or business. With alert notifications and state of the art security services like dedicated wireless connection, crash and smash protection and two-way emergency voice, you'll have confidence knowing that the people and things you love will stay safe. Alarm.com is more advanced and more secure than a typical alarm system. It takes advantage of the same wireless technology used in mobile phones to protect your home even if the phone line is cut or the Internet is interrupted, and for 24+ hours after a power failure. ASPEN Electronic System can provide you with the typical security alarm system for your home or business. 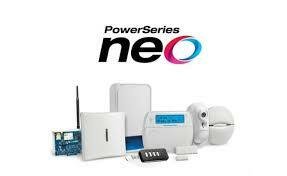 We proudly install, maintain, and monitor the DSC NEO security products; which is also alarm.com compatible. If you have a different alarm chances are we can take care of your system also. Unlike other Home Automation Companies in East TExas we can handle it all. ASPEN Electronic Systems can provide all of your video surveillance needs. We offer analog video surveillance systems but are pleased to provide the HD IP Mega Pixil video surveillance systems. 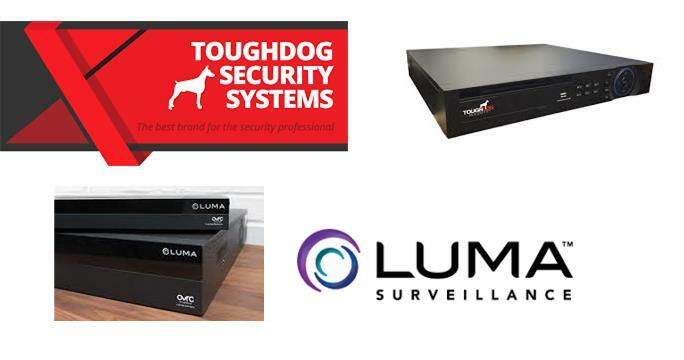 Our favorite brands when it comes to surveillance is Luma Surveillance and Toughdog Security. Their wide variety of cameras and NVRs offer a great solution for any situation. They are perfect for both commercial and residential applications, and boast tons of technological features, probably the best being the ability to view both live and recorded feeds all from your favorite mobile device, such as an iPad or iPhone. They offer lots of storage space at a very affordable price, and you don’t have to be a computer whiz to use them. Free iPhone/iPad and Android APPS available.